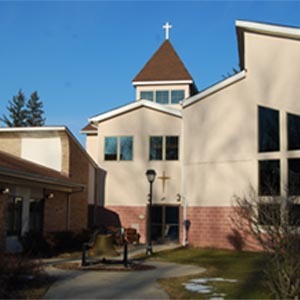 In the early 1960s, a community of Lutherans began a mission in Sparta, NJ. The Rev. 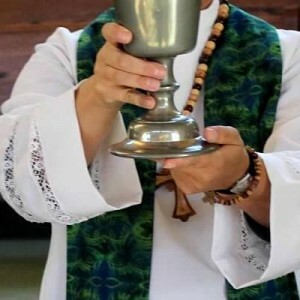 Ronald Speckmann came to the area to develop this mission and on June 30, 1963, Shepherd of the Hills was organized formally as a congregation of the Lutheran Church in America. In the early years, worship took place at Helen Morgan School in Sparta. 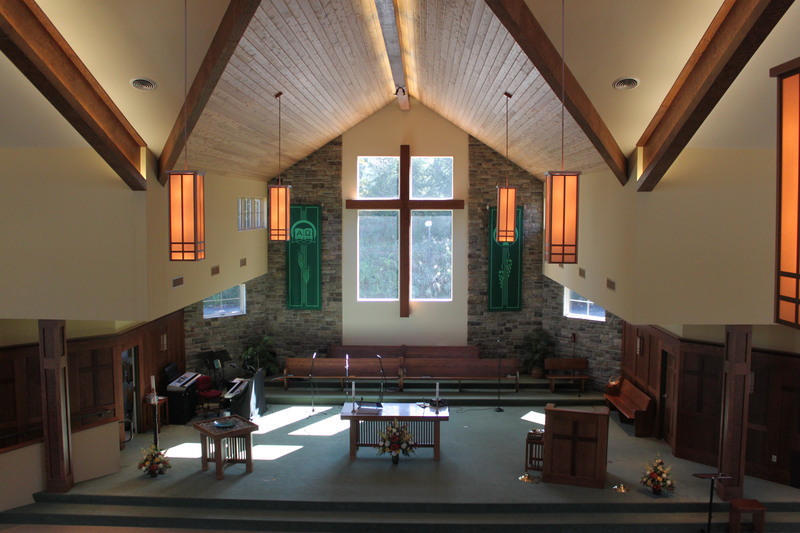 By 1968, the community was worshiping in its own space located at 246 Woodport Rd in Sparta. 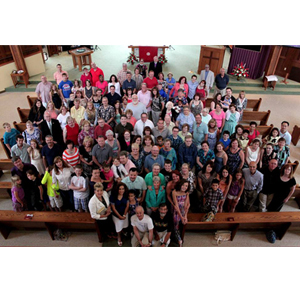 Shepherd of the Hills has always been a congregation that centers on family. 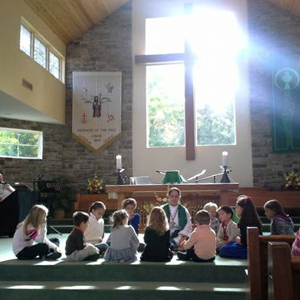 Through education and fellowship events, the congregation has grown from its original 63 members to at its peak, 950 people. Wherever two or more are gathered, as the prophet said, there God will be and such is the case with Shepherd of the Hills. With growth of the church came growing pains. 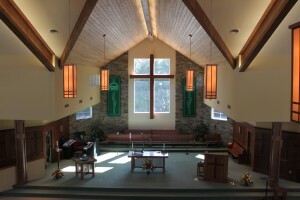 A multi-phase construction plan began in 1997 and was completed in 2007, with the addition of a grand worship space that connects God’s creation with God’s stewards. Much love and ministry went into the finishing of the space by the congregation, making it truly a place of the people. The larger space allows us to welcome a variety of musical and theatrical organizations to share their gifts with us. You are invited to come and see; to come and be a part of this amazing community of God in this wonderful place called Sparta.